Tanzanian President John Magufuli last Friday put a temporary ban on the registration of foreign ships in the country and ordered over 400 vessels to be investigated for allegations of involvement in criminal activity. The ban came after at least five foreign-owned ships flying Tanzania’s flag were seized in various parts of the world carrying illegal consignments of weapons and narcotics.The maritime authority in the Indian Ocean archipelago of Zanzibar has in previous years been accused of allowing Iranian and North Korean vessels to use the Tanzanian flag to circumvent United Nations sanctions. 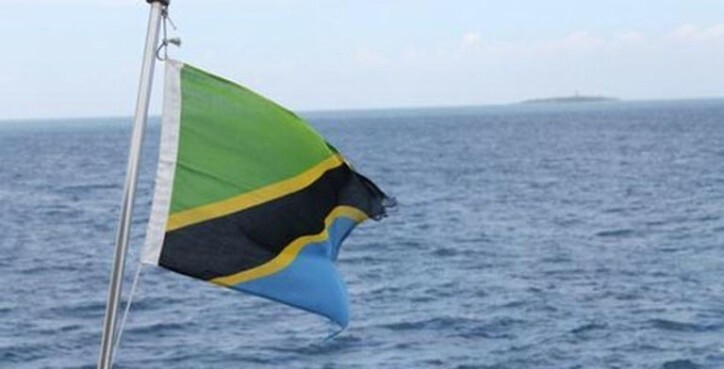 Zanzibar is a semi-autonomous territory of Tanzania.“He (Magufuli) issued the instructions ... following reports on the seizure of narcotics in at least five vessels flying the Tanzanian flag,” the Tanzanian president’s office said in a statement. Tanzania said in 2012 that a shipping agent based in Dubai had reflagged 36 Iranian oil tankers with its flag without the country’s knowledge and approval and de-registered the vessels after an investigation. North Korea is subject to international sanctions imposed over its nuclear programs. Sanctions on Iran linked to its nuclear programs were lifted in January 2016, though some of its vessels often operate under other flags for reasons of convenience. Reflagging ships masks their ownership, which could make it easier for criminal networks and sanctioned nations to obtain insurance and financing for the cargoes, as well as find buyers for the shipments without attracting attention from the U.N. and other international authorities. "I want you to conduct a thorough investigation to vet all the 470 ships that fly the Tanzanian flag," Magufuli told security forces. "We cannot allow the image of our country to continue being undermined by some people for their own interests." Magufuli said the ban on the registration of foreign ships would be in force until the system of reflagging vessels was reviewed. The Greek coastguard on Jan. 6 impounded a Tanzania-flagged freighter carrying explosives, allegedly destined to war-torn Libya. Dutch naval forces in December intercepted a Tanzania-flagged merchant vessel carrying 1.6 tonnes of cocaine. Tanzania said it has already revoked the registration of the two latest foreign-owned ships seized with illegal consignments of narcotics and weapons.